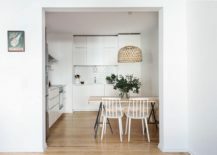 Transforming an old apartment in a beautiful and refreshing modern hub takes much more than a simple revamp of the décor and color scheme. 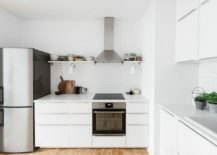 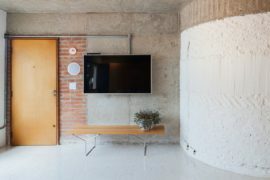 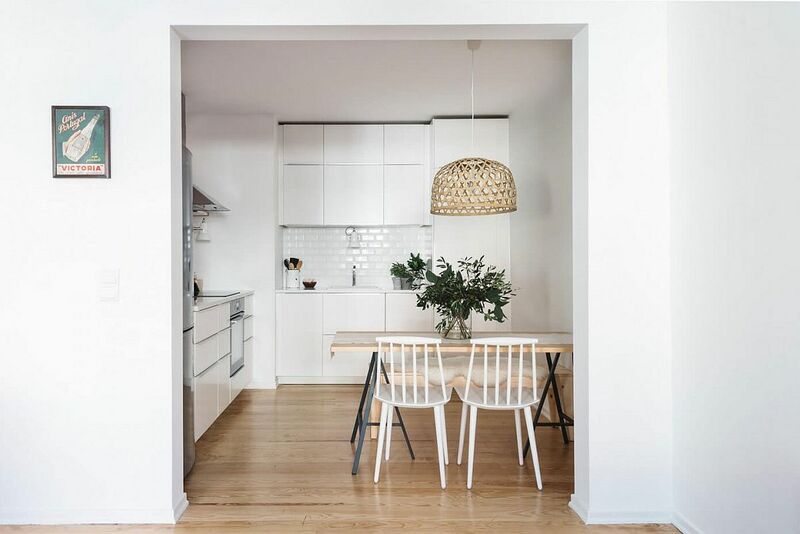 Often, it is lighting that is the biggest difference maker in most of these smart renovations that aim to drive away the dark and dreary vibe of poorly planned and aged interiors. 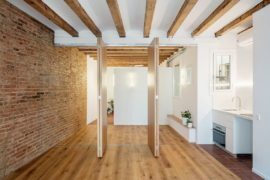 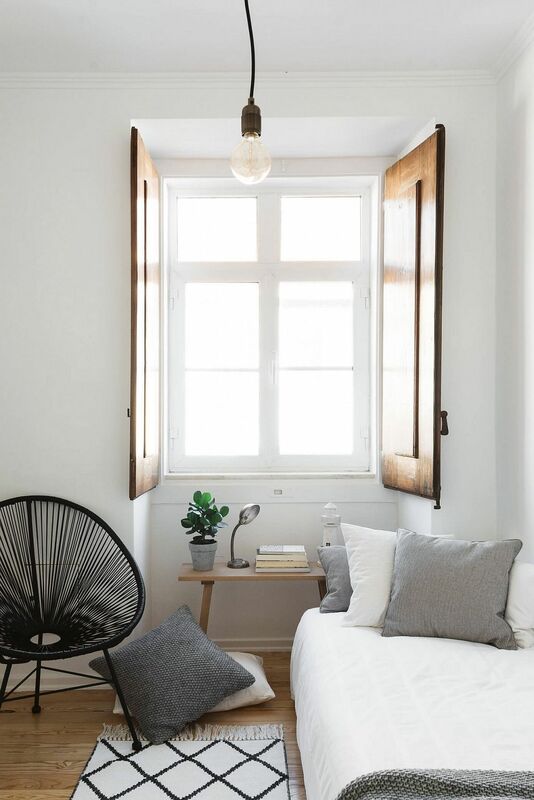 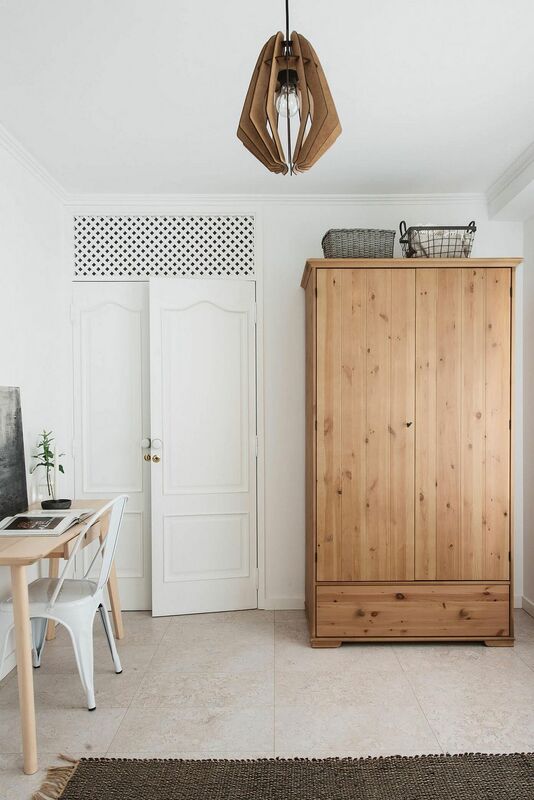 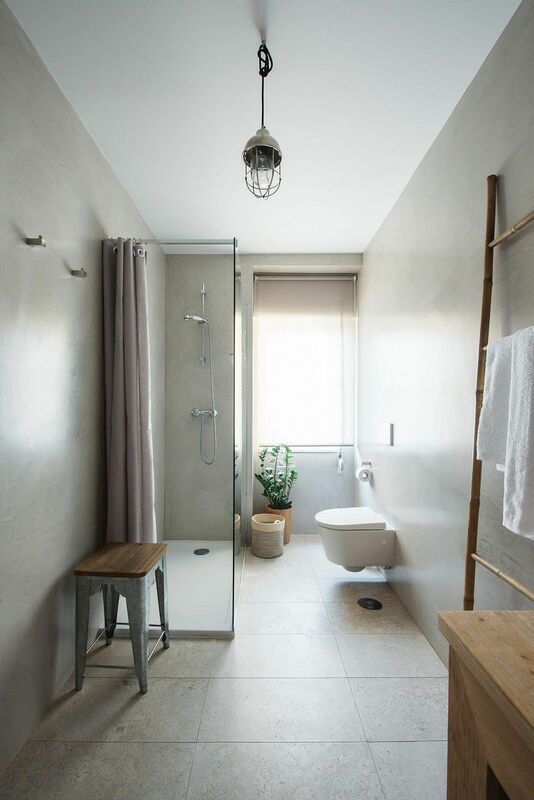 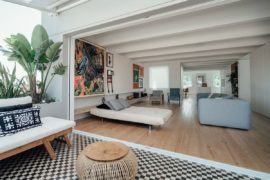 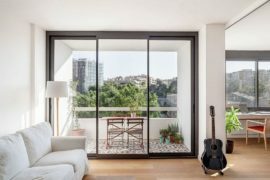 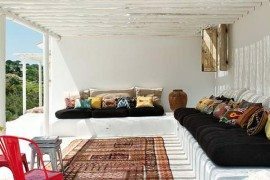 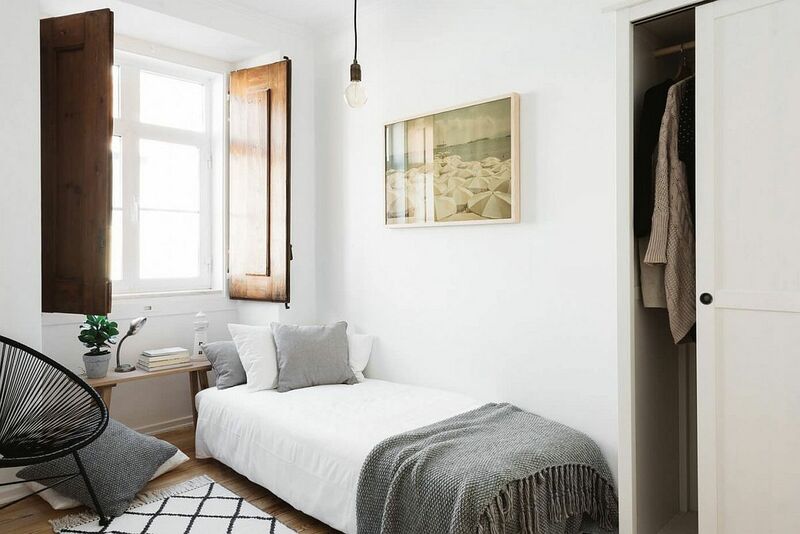 accomplished precisely this as they gave a gloomy old apartment in the São Bento neighborhood of Lisbon a light-filled new lease on life! 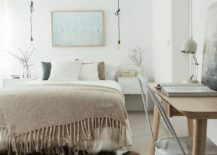 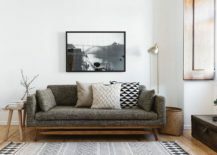 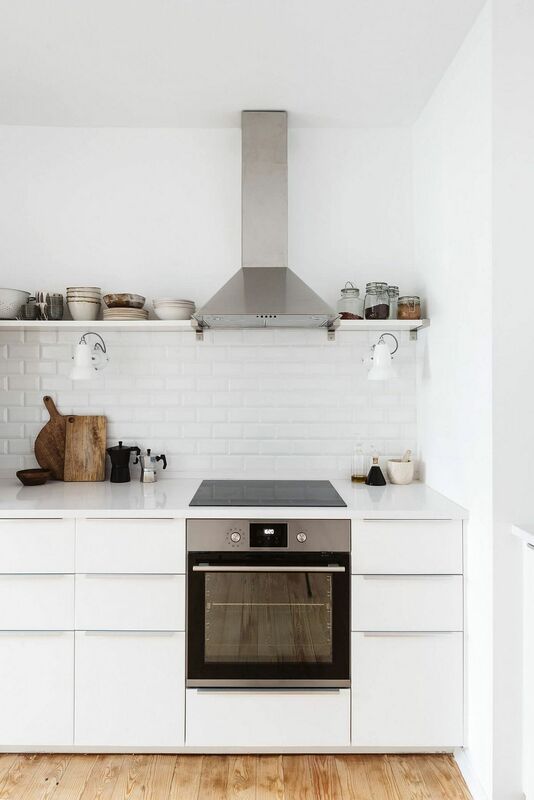 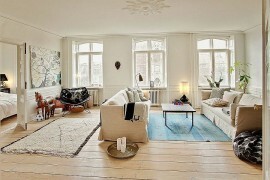 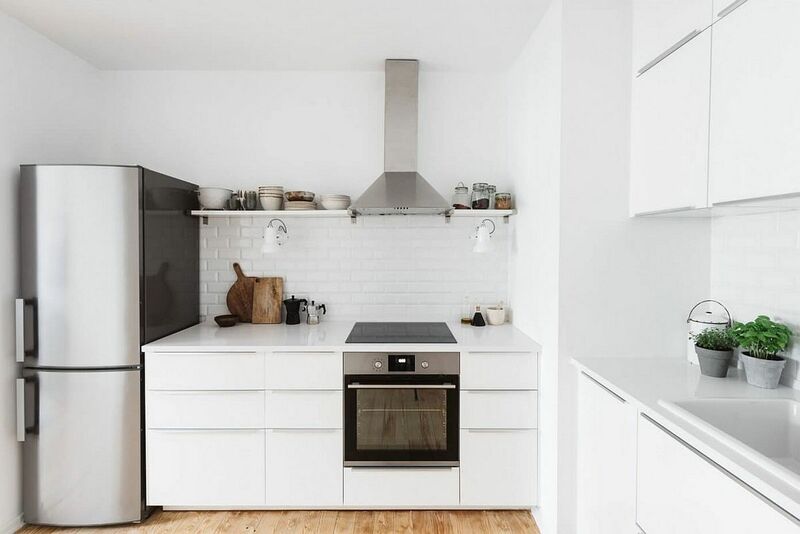 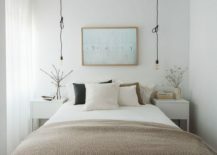 The style of the new apartment seems to be a blend of contemporary, vintage and Scandinavian styles, with a sprinkling of local flavor added to it all. 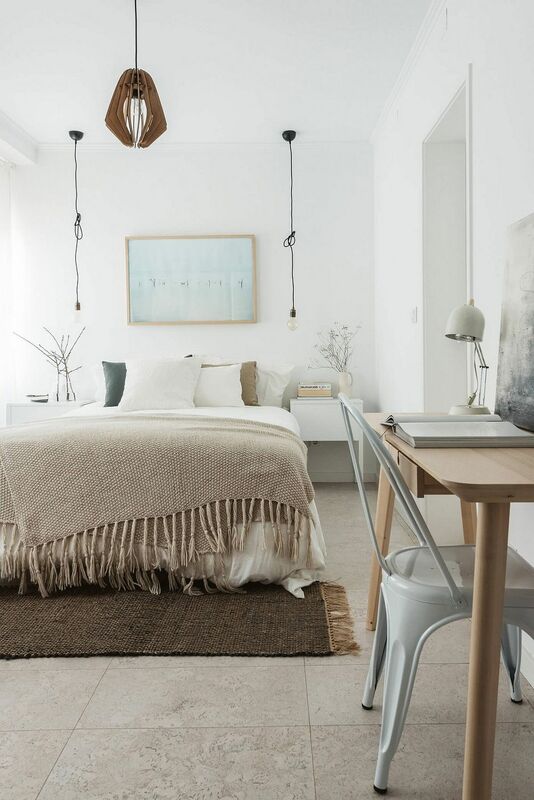 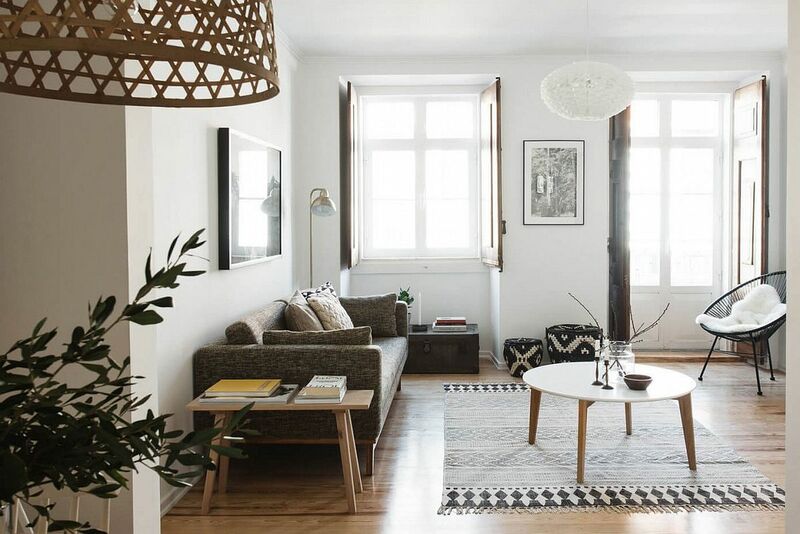 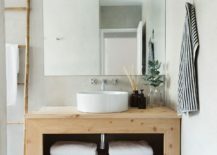 It is easy to fall in love with the relaxing ambiance of the rejuvenated apartment where a neutral color scheme mixes with earthy hues to usher in a look that reflects the unique style of Lisbon. 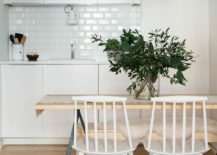 The living room is filled with ample ventilation that flows into the new, all-white kitchen that also houses the dining space. 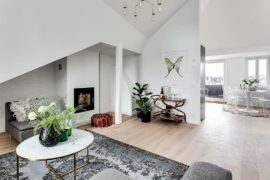 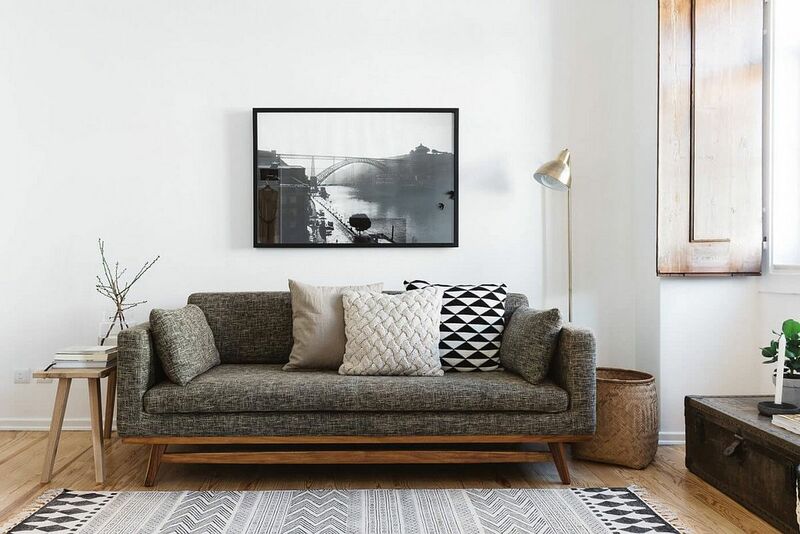 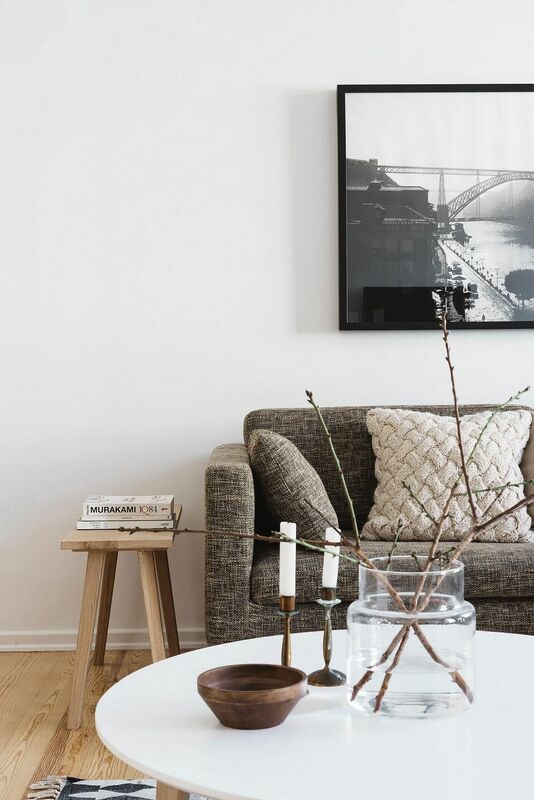 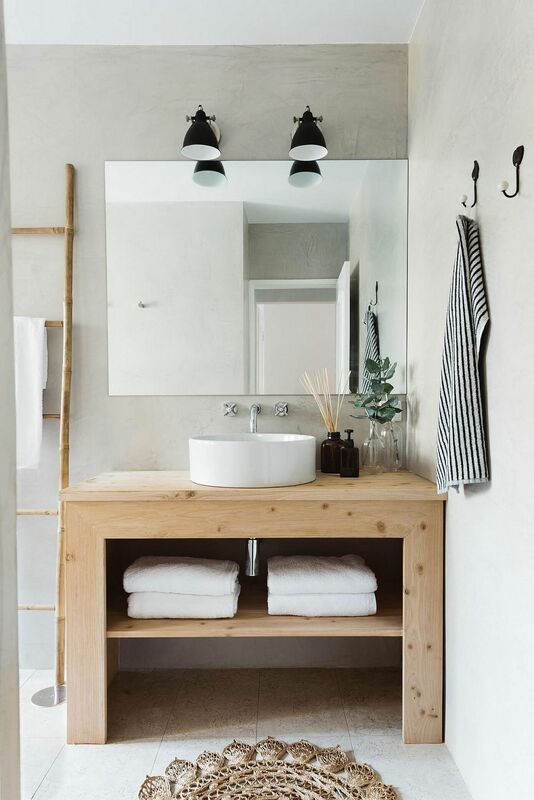 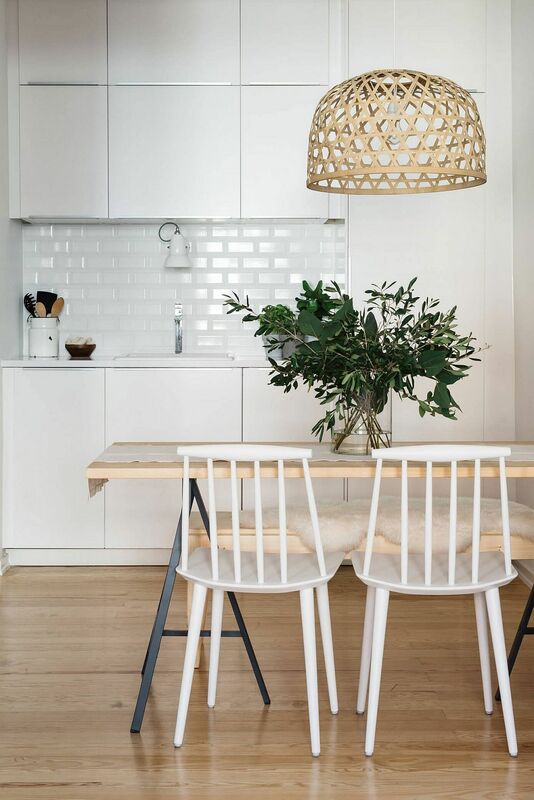 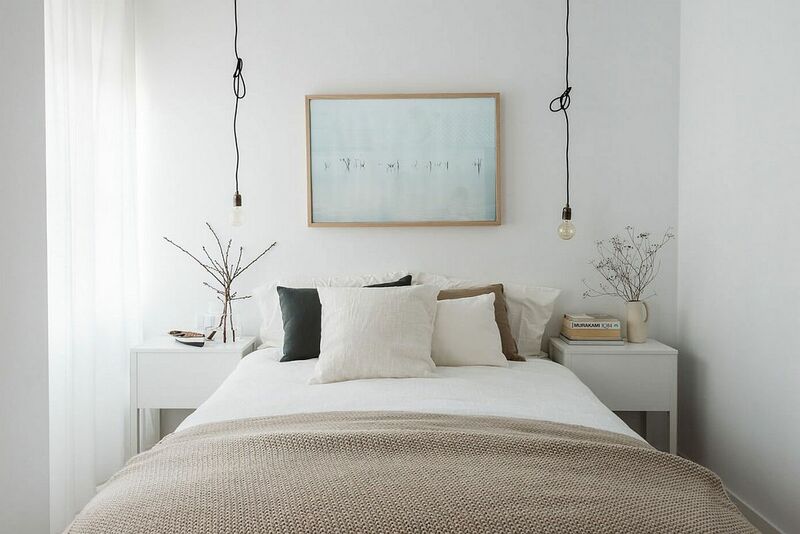 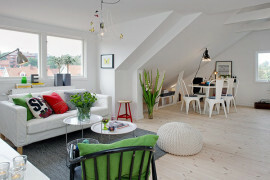 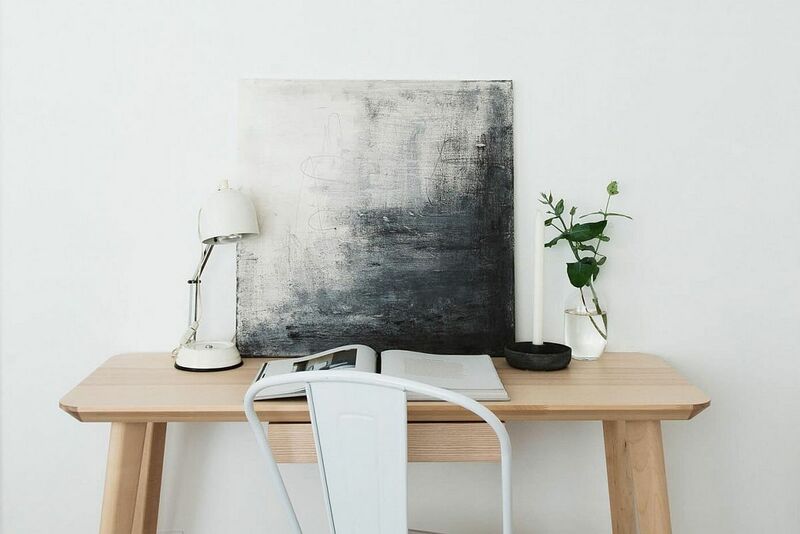 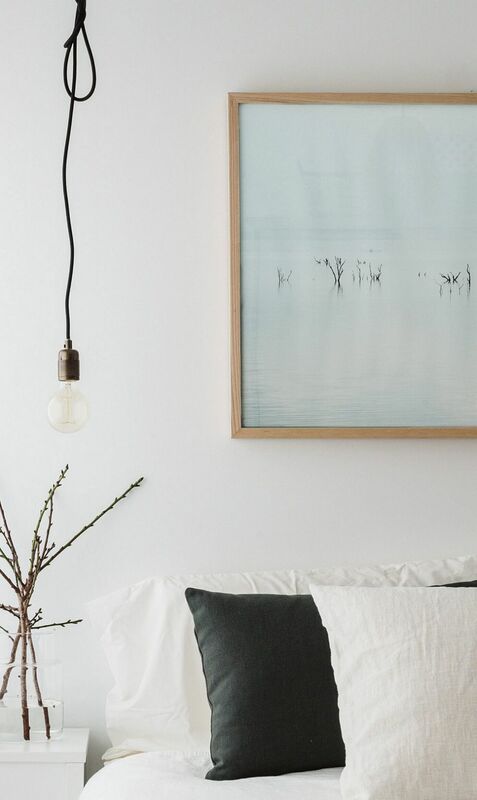 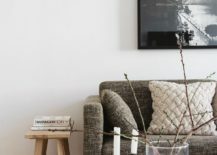 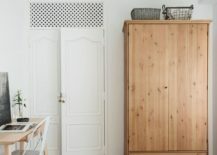 Décor is simple, contemporary and comfy, with Nordic influences finding a presence in pretty much every room of the apartment. 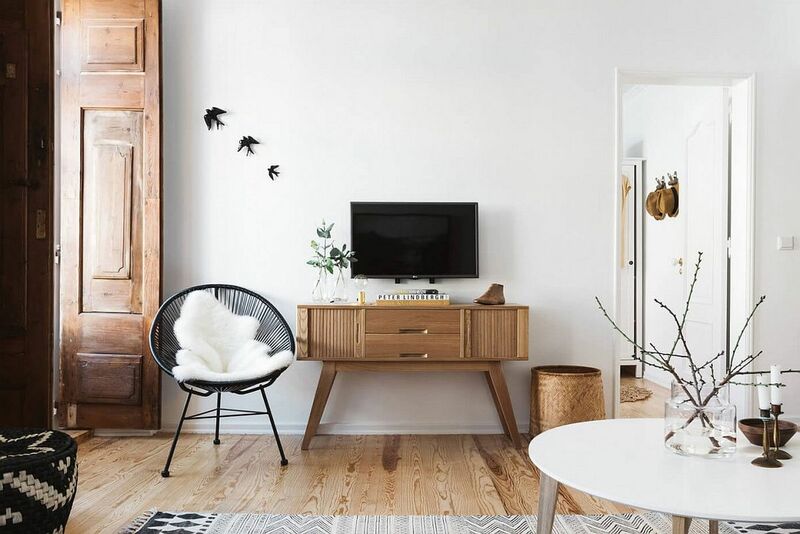 A clutter-free arrangement of furniture and curated vintage accessories not only shape a pleasant setting but also showcase wonderful textural contrast.